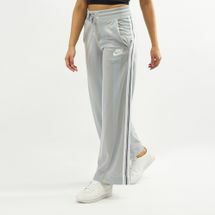 Pants! 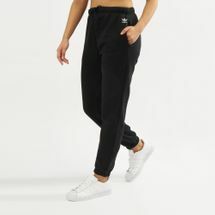 Pants! 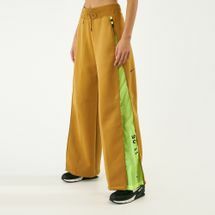 Pants! 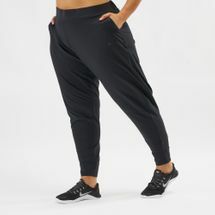 Low rise, high rise, slim leg, wide leg, lose, fitted, leggings, what is it that you’re looking for? 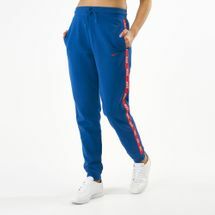 The Sun & Sand Sports online store has something to cater to everyone’s needs. 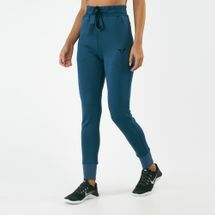 Partnering with renowned brands we bring you a collection of yoga pants and running tights in a variety of fabrics to suit every activity from warm up to cool down. 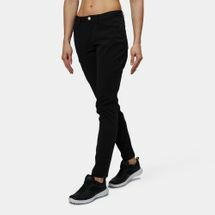 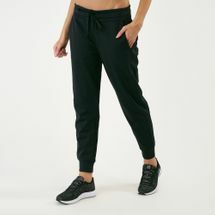 Our athletic pants are offered in regular and tall lengths and include features such as four-way stretch, hidden waist pockets, and gussets so they don't ride up. 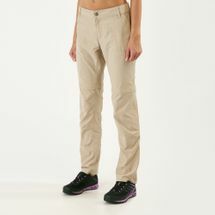 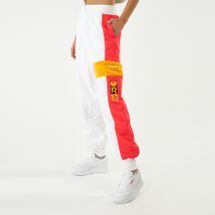 Shop online at Sun & Sand Sport’s online store and pick your favourite pants today. 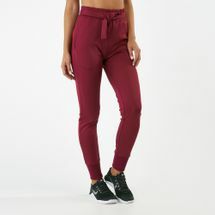 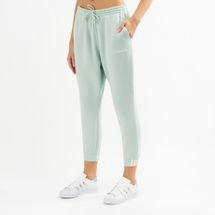 Match your personal style with women's pants and tights in a variety of bold hues and prints, and for lounging at home, there's nothing better than a pair of women's sweatpants. 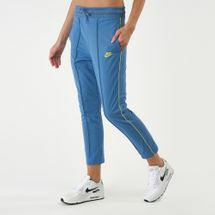 Sport-specific pants are designed just for your particular game, while outdoor hiking and rain pants are perfect for trekking. 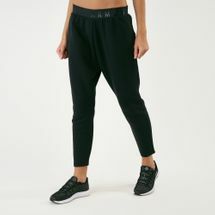 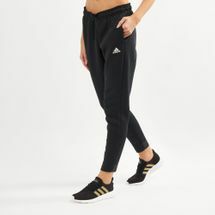 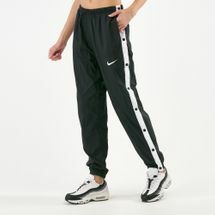 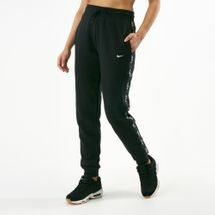 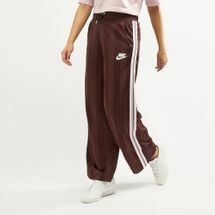 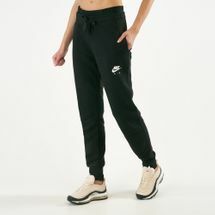 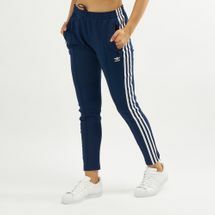 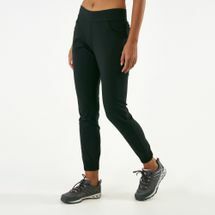 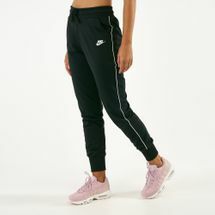 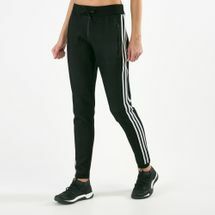 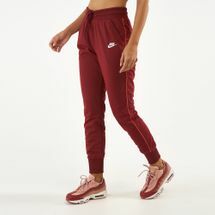 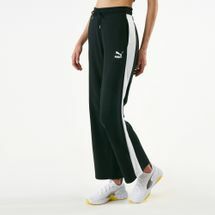 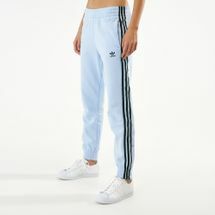 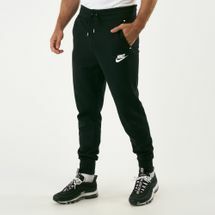 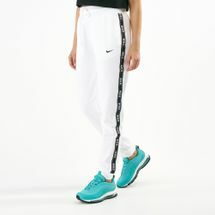 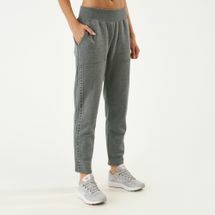 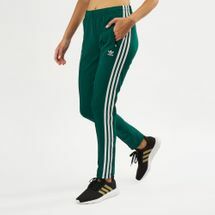 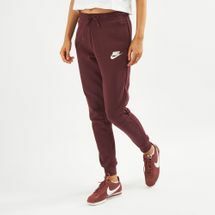 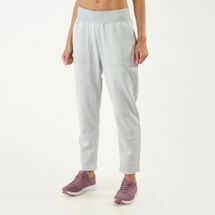 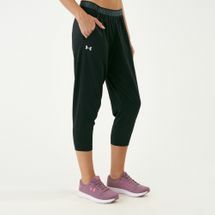 Find pants you're looking for from popular brands, like Nike, Under Armour, adidas, Reebok and The North Face. 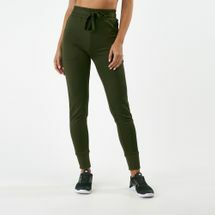 Pair your favourite top and hoodie and you're ready to do a workout, grab some groceries, try out a dance class or hit up the yoga studio! 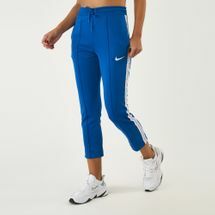 Shop online at Sun & Sand Sports online store from the comfort of your home and have your order delivered to your door in across Kuwait. 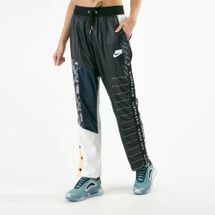 Stay updated with our official blog – become.sssports.com.